Ideally you would want to have a separate socket for every size of nut or bolt, but with so many sizes, sometimes this is just not possible. 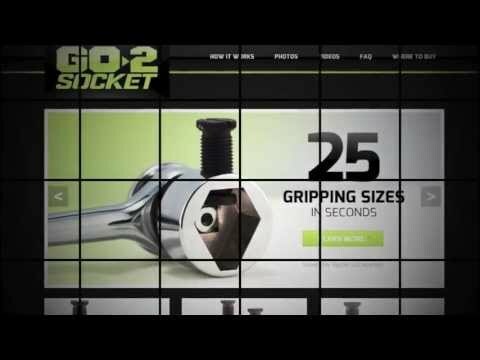 The Go-2 Socket is a new product that is adjustable to fit a wide range of nuts and bolts and aims to be your one-stop solution. The Go-2 Socket features a unique design that uses a screw to wedge your fastener into a triangle—like a vise. Usually you would want to have all six points make contact, but you have to make sacrifices when buying one-size-fits-all tools. Even with only three points of contact, the Go-2 Socket does look strong. 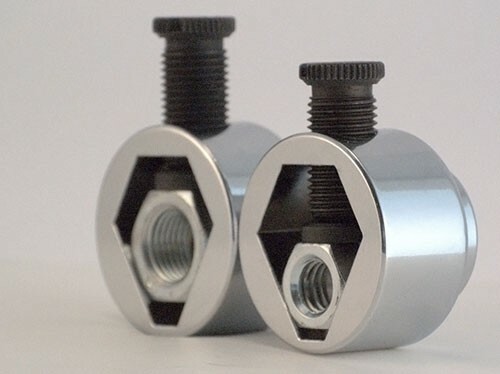 They say they can handle 25 different sizes, from 3/8" to 3/4" or 10mm to 20mm and it can even take on square or rounded bolts. Sure, if you are a mechanic you can afford to have a full assortment of sockets—you have the need and the required space, but not everyone can take 5-pounds of sockets with them to do a repair. For about 10 dollars, the Go-2 Socket might be a better alternative.